Home > Release Dates > We have a release date for all the countries where Gal*Gun 2 won't be banned! We have a release date for all the countries where Gal*Gun 2 won't be banned! Get ready for the waves of controversy, folks! 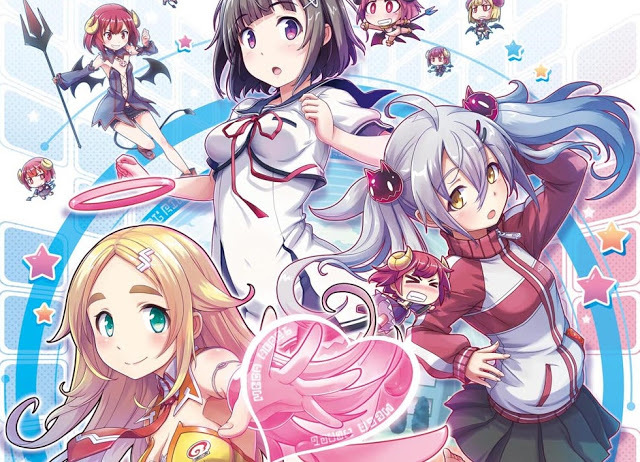 The sequel to Gal*Gun: Double Peace, which turned more than a few heads when it was released back in 2016, will land on the PlayStation 4 and Nintendo Switch on April 13 in Europe, and April 24 in America. Expect it to be banned in Australia and New Zealand, of course. Gal*Gun 2 ups the action of Gal*Gun: Double Peace by hurling players into situations even more outrageous than before. When a crazy demon menace is unleashed on the Academy, you must bravely step forward to put an end to the mischief. But you've never experienced anything like what Gal*Gun 2 has to offer: New girls, new gadgets, new modes and an improved Doki Doki Mode all combine to make it the ultimate kawaii experience of the year for both returning Gal*Gun veterans and newcomers alike! Let's all look forward to the opinion pieces on this one in just a month's time!